Are you looking for an AFTER SCHOOL program for your kids? 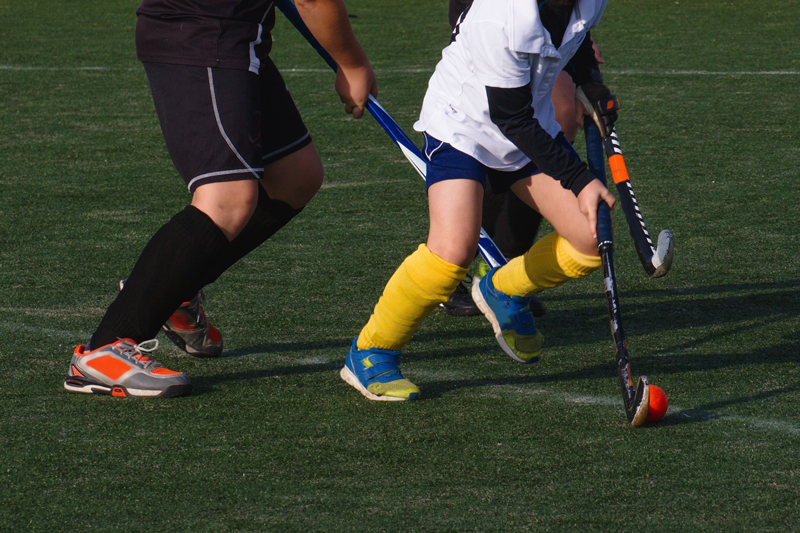 In Field Hockey Pro we create a space where field hockey professionals help players develop their athletic and personal abilities. With practices twice a week and matches twice a month, it is the ideal combination of a physical, social and fun activity. Join the teams and compete in local and regional leagues. Activities are at Alden Bridge Sports Park.